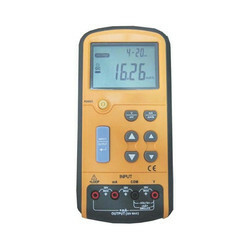 Leading Manufacturer of volt ma calibrator, rtd calibrator, temperature pressure calibrator, full features calibrator, thermocouple calibrator and fluke thermocouples calibrator from Nagpur. 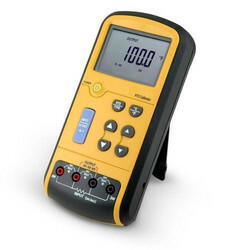 We bring forth an impeccable range of Volt Ma Calibrator which is manufactured using authentic parts. 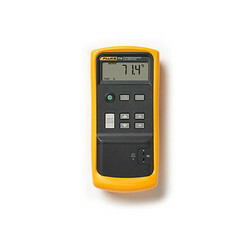 This device combines the latest innovations in pressure instrumentation using advanced sensor and component technology. These advanced technology enabled system form a versatile calibration instrument that is further appreciated for its efficiency and performance. 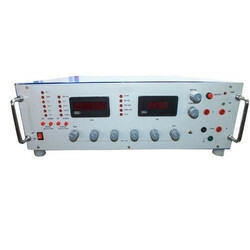 We offer customers mV/mA/RTD Calibrators - mV calibrator, mA calibrator and RTD calibrator that are well recognized for their accuracy, reliability and precision functioning. 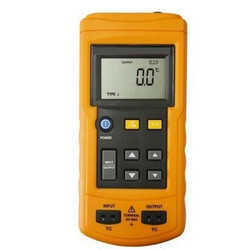 These calibrators work on input range of 230 V ± 10% AC single phase as well as come with advanced operation features so as to provide in these high operational efficiency. 24V Loop Supply - can power a 2-wire transmitter without an external source! 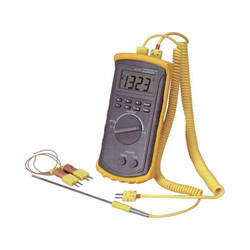 We are offering Fluke Thermocouples Calibrator to our client. 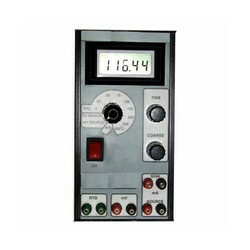 We are offering Universal Pressure Calibrator to our client.